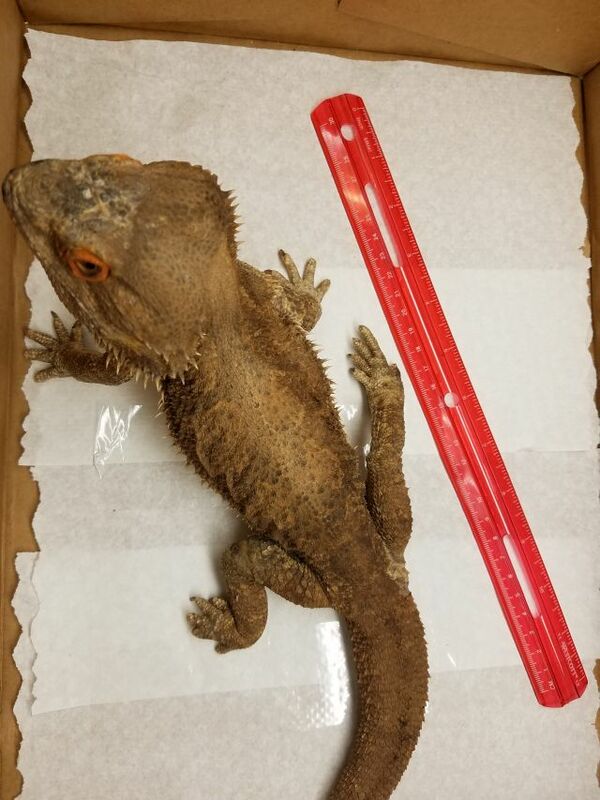 HONOLULU – A woman thought she had captured an iguana outside her Waianae home last Friday and her son called the Hawaii Department of Agriculture (HDOA). 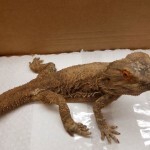 But when quarantine inspectors arrived at the home on Puuhulu Road, they discovered that it was a bearded dragon – an illegal lizard in Hawaii. The lizard measured about 12 inches from snout to vent. Inspectors did a short search of the area but could not determine where the lizard came from. 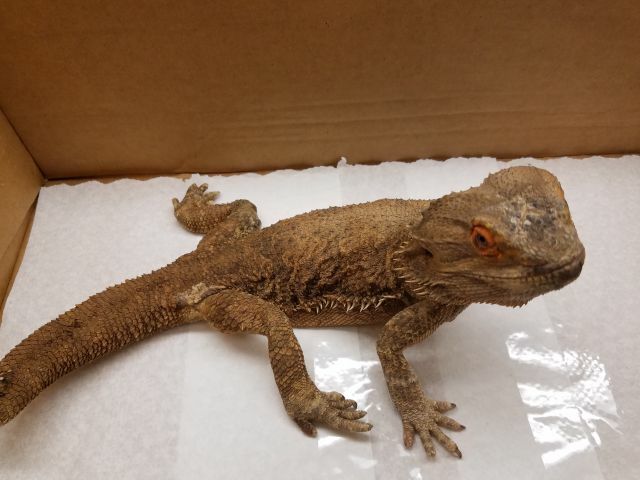 In 2014, a Kailua resident found a bearded dragon under his home and also had mistaken it for an iguana. 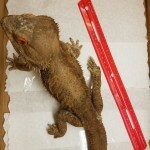 Iguanas are established in some areas on Oahu, but illegal to possess and transport.